We are big fans of Eileen Fisher's new micro tencel rib fabric! 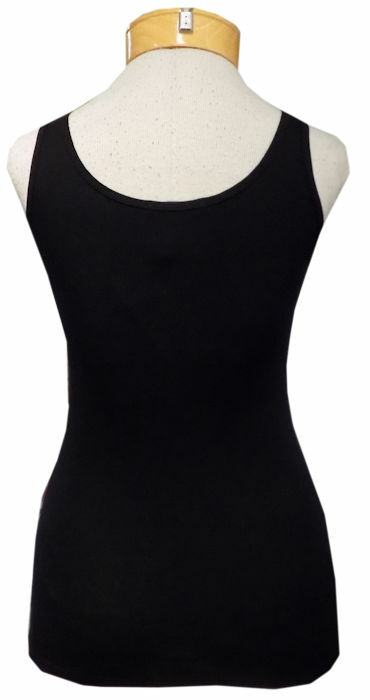 A perfect stretch gives it great shape, and the soft fabric feels wonderful and washes even better. The scoop neck tank is a classic silhouette that we come back to time and time again for wearing solo, and layering with everything. The scoop is the perfect depth, flattering, and not too deep. A must have in all the colors!